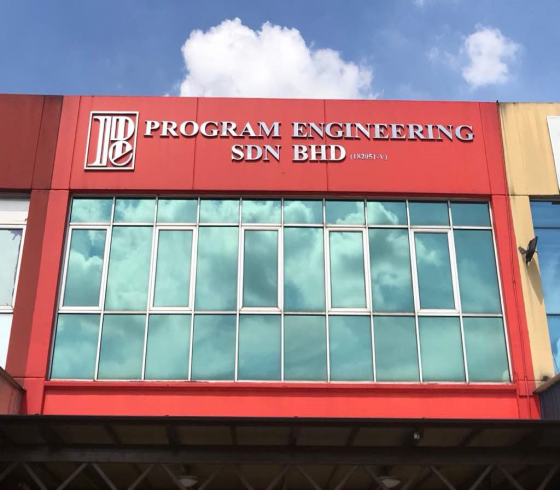 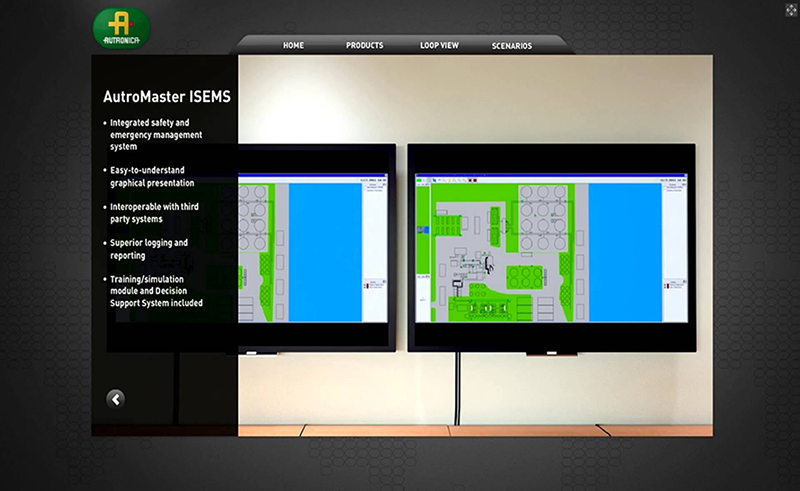 Program Engineering Sdn. Bhd. 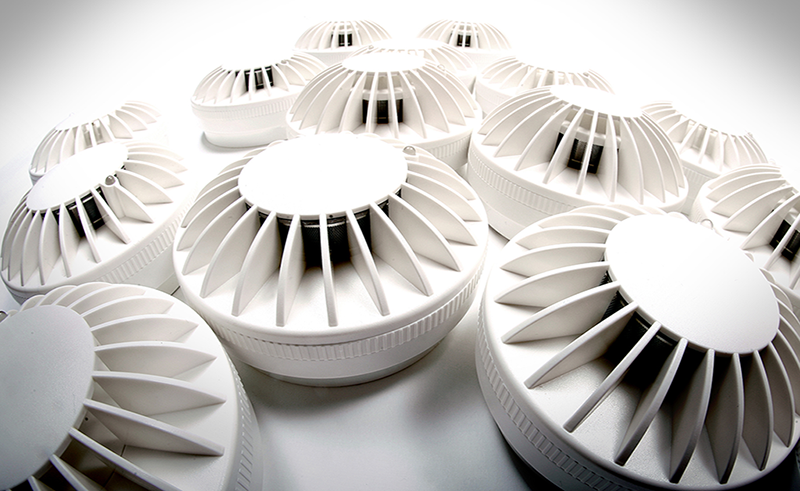 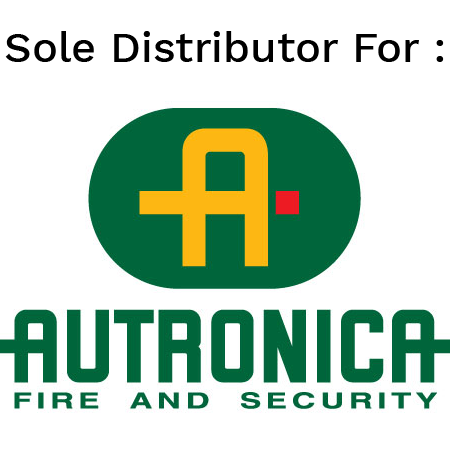 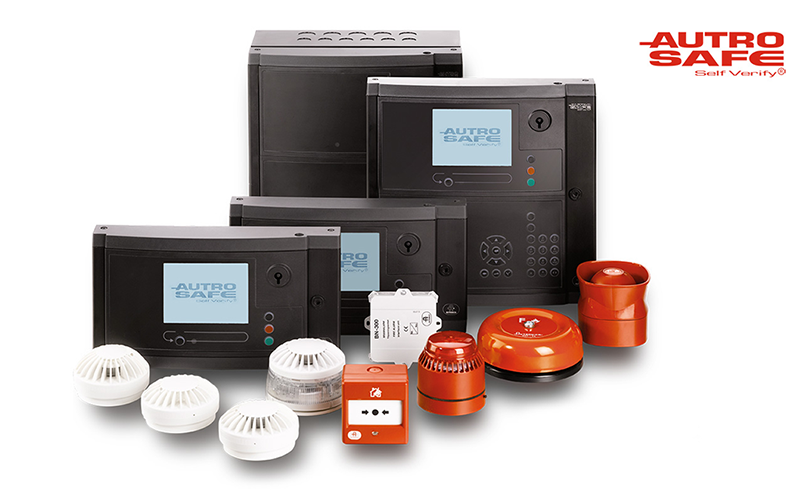 is committed to provide the safest Fire Alarm system with the best Technical and Spares support to our Customers before and after the installation with qualified Technicians, in the interest of safety to human life and to uphold the reputation of Autronica and PESB.